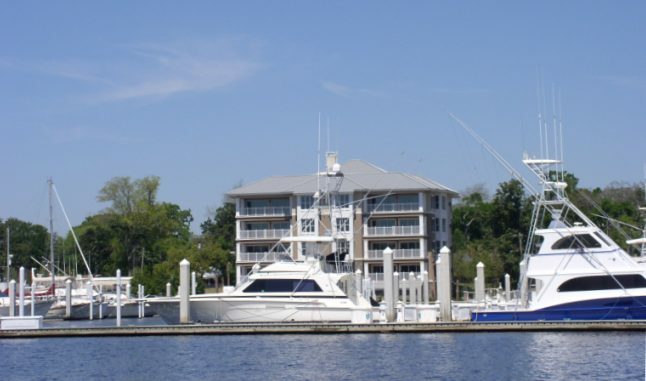 Jacksonville's luxury location for boaters, cruisers and yachtsmen...The Marina at Ortega Landing. Find out more about the amazing lifestyle and innumerable amenities that we have to offer at Ortega Landing in Jacksonville's Luxury Living Magazine. Read it here!